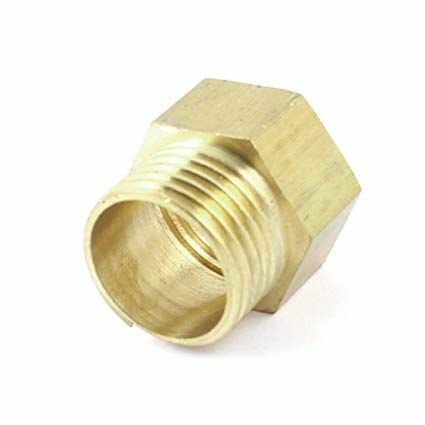 BSP measurements or British Standard Pipe thread is a widely used standard for defining plumbing connections in most of Europe. In North America, specific measurements are used rather than quoted in BSP's. The BSP defines the number of threads per inch - sometimes known as 'pitch' - and the angle that each thread is engineered to. BSP threads have rounded valleys and troughs (Whitworth type). There are two types of BSP threads; Tapered (BSPT) and parallel (BSPP). British Standard Pipe Thread sizes are always given in imperial measurements - our cast iron radiators are fitted with half inch BSP reducing bushes for example. The table below summarises standard BSP sizes in mm and inches. You should always to to your plumber of heating engineer if you have any questions about your specific installation of cast iron radiators. Alternatively, please do not hesitate to contact us on 01723 321 000 to discuss your requirements.